Windows operating system provide ipconfig command for network related administration like show ip address, request IP address from DHCP set IP address etc. 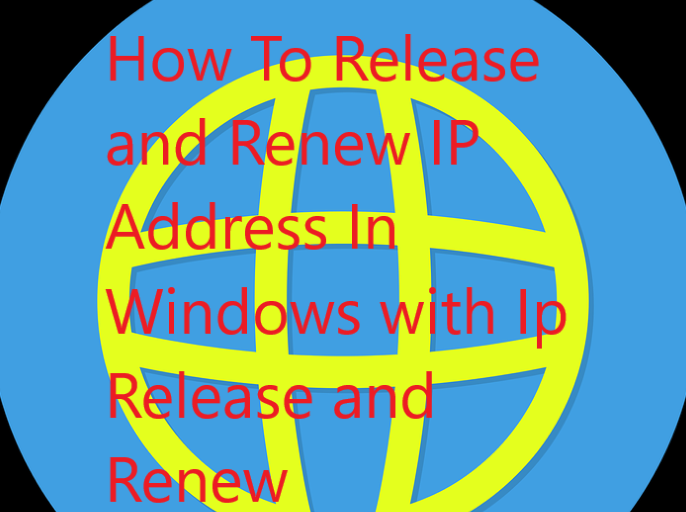 In this tutorial we will look how can we release and renew IP address. For more information about ipconfig command read following tutorial. 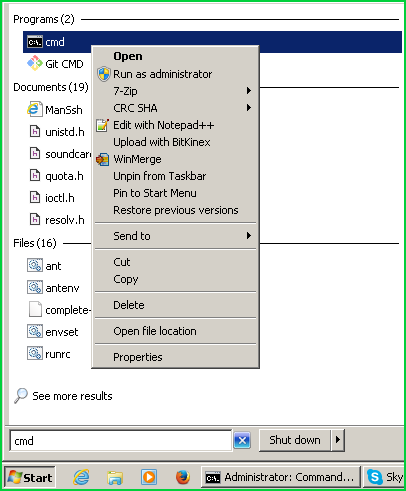 We can open command prompt in different ways. The easiest way is Start -> Run and type cmd and press enter like following screenshot. Click open will start MD-DOS. We can list current interfaces and their related IP addresses with the ipconfig command like below. In previous example we have released all interfaces all IP addresses. This is not useful if we have multiple interfaces and we only want single interfaces IP address to release. We can specify the interface name to release given interface IP address. In this example we will only release IP address of Local Area Connection . Be warned that the name of the interface should be correct to work properly. 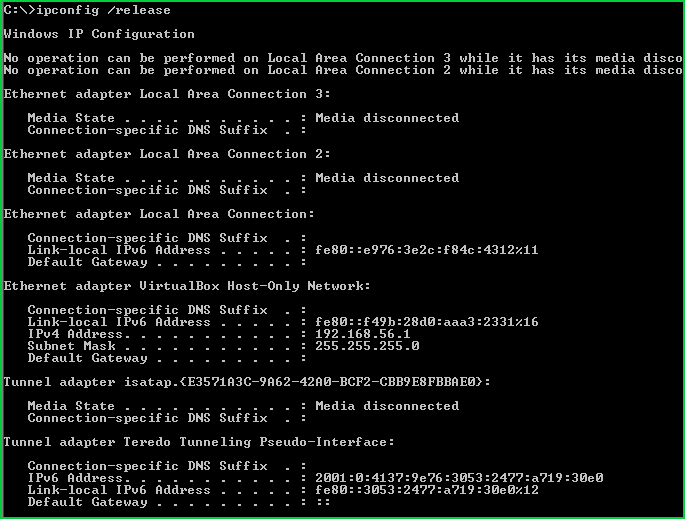 > ipconfig /release "Local Area Connection"
In order to get new IP address from DHCP server we should renew our IP address with ipconfig /renew command like below. 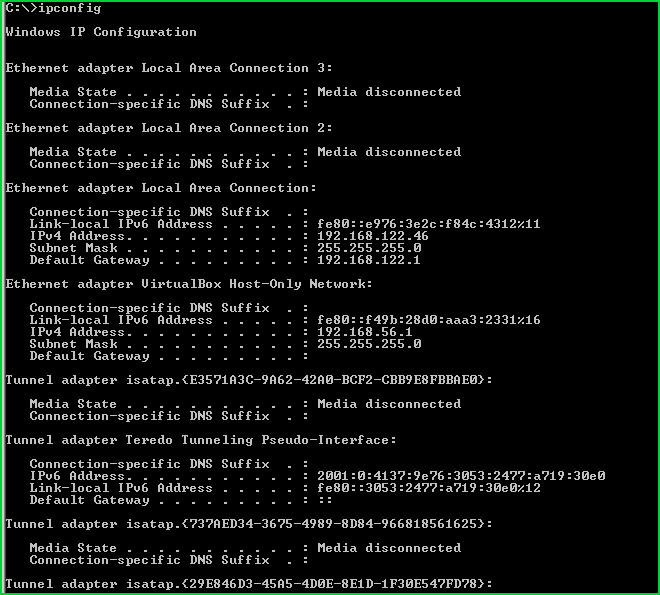 This will run DHCP mechanism and get new IP address from the DHCP server. But some DHCP servers prefer to provide same IP address for same MAC address.